Visual Similarity Duplicate Images Finder 3.1.0.1 is Released and available for download. The new version can automatically log-off, shutdown, hibernate or stand-by the system after scan is finished. 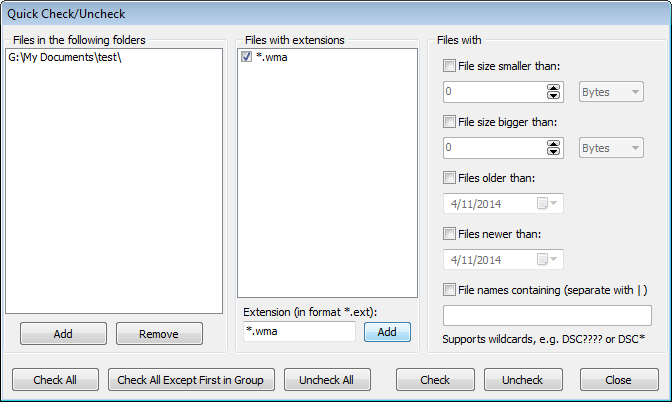 A new feature will let you easily rename files inside the duplicate images list. Panasonic’s RW2 raw extension support is now added. Added -cachenames command-line parameter in Corporate version, that will increase extremely the scan performance if you compare new images against a database that is not modified. This option will tell Visual Similarity Duplicate Image Finder not to check the images in the database for changes. This will save time that would otherwise be wasted in order to rescan the existing images. This entry was posted in News, Visual Similarity Duplicate Image Finder and tagged Duplicate File Finder, Duplicate Images Finder, Find Duplicate File, Find Duplicate Files, Find Duplicate Mp3, Find Duplicate Mp3 Files, Find Duplicate Pictures on July 13, 2009 by MindGems Support. Find and delete duplicate images faster than ever. The latest version of Visual Similarity Duplicate Image Finder is extremely optimized and is times faster than before. Utilizing multi core systems to the maximum along with its improved core the application manages to achieve up to hundred times higher speed. Visual Similarity Duplicate Image Finder is the fastest and the most precise application of its kind on the market. Speed increase over 100 times! VSDIF is now the fastest duplicate images finder available. Support for multi-core CPU. VSDIF now uses all your CPU cores in the images preprocessing step. Completely rewritten and highly optimized engine. Can scan over 10000 hi-res images on an average 1.8Ghz desktop PC within 10 minutes! 8 times smaller cache file sizes. VSDIF now uses less hard disk space. New redesigned user interface shows all duplicate groups in different colors in one grid window. Access to some of the options directly from the main window. 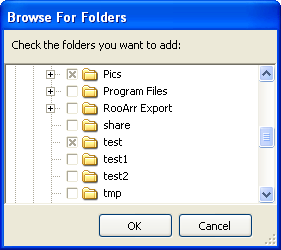 Using Delete key in folder list removes the selected folders from the list. 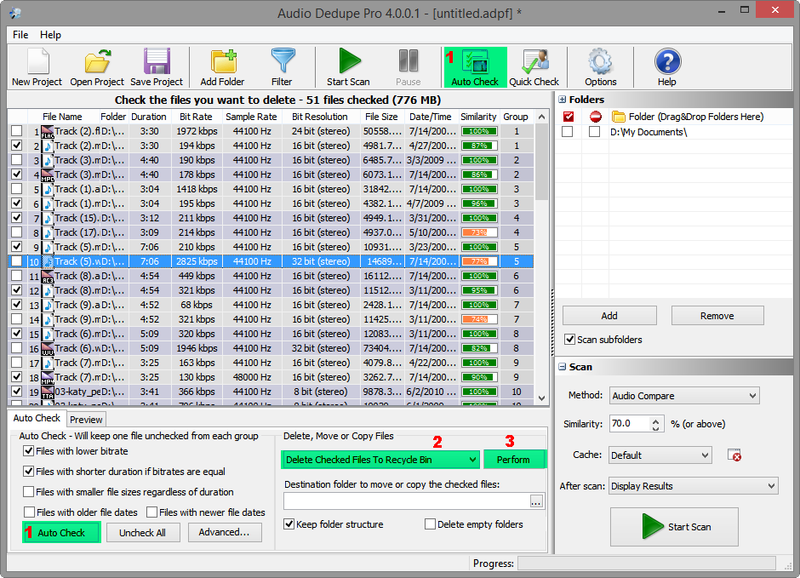 Added popup menu in the duplicate results grid with items Open, Open with Associated Program and Locate in Explorer (Available only in the registered version). Added Auto Select tool button. Using Delete key in the duplicates list, after a confirmation dialog you can delete all selected files from the list and from the disk. (Available only in the Registered version). Note the difference between selected and checked duplicates. This entry was posted in News, Visual Similarity Duplicate Image Finder and tagged Duplicate, Duplicate File Finder, Find, Find Duplicate Mp3, Find Duplicate Photos, Find Duplicate Pictures, Images, iTunes, Photographs, Raw, Scan, Similar, Similar File Finder, Similar Photo Finder, Web on May 7, 2008 by MindGems Support.